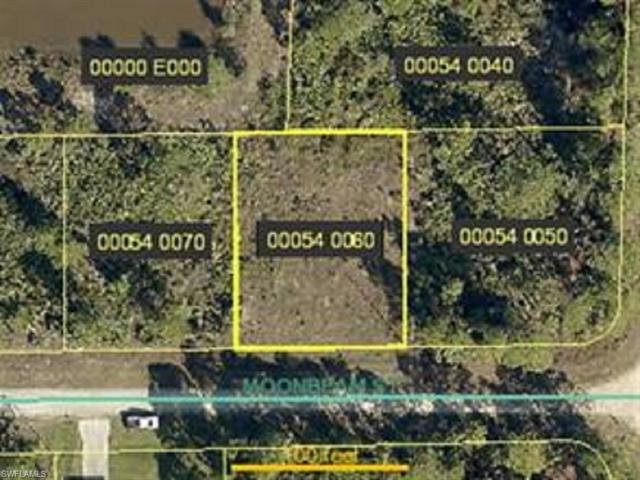 Single family lot for your dream home or buy and hold for future appreciation. Good investment, now is the time to buy vacant lots prices are going up steadily. Buy with beycome and we refund you an estimated of $150 at closing!